Slip on a shirt, slop on some sunscreen and slap on a hat, that’s a given. Plenty of water. Yep. And stay tucked safely indoors in front of the fan or aircon during the hottest times of the day. That’s important too. But there are some OTHER genius ways to stay cool on the hottest days. 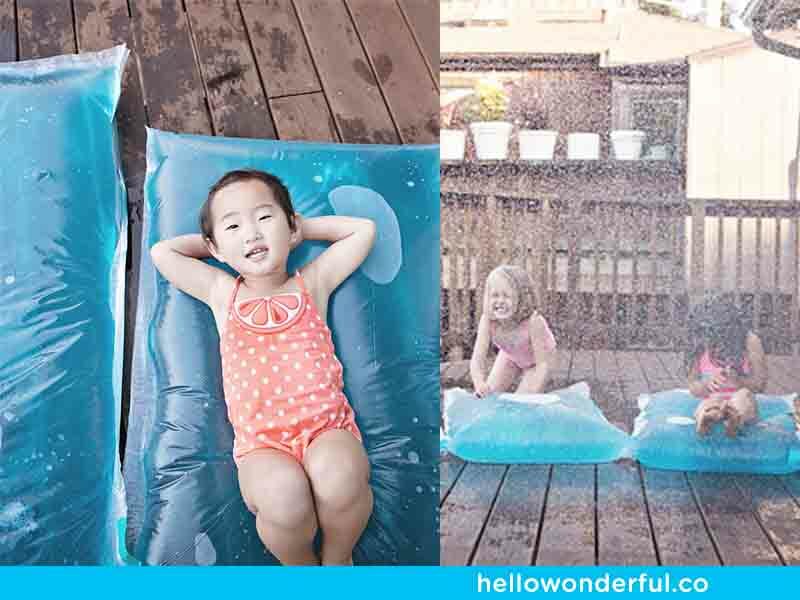 Take a look at these clever approaches to having a chilled-out child! What do you mean, waterblobs are a thing?! Well they are. And you can make them at home. And they are ridiculously fun and perfect for hot days.